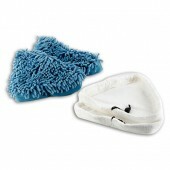 Replacement Filter Pack for your Vax VBGS1800 Silentium Barrel Vacuum Cleaner. 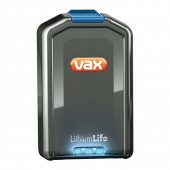 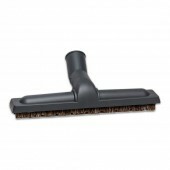 Replacement Hard Floor Tool for your Vax VAMC, VCAB1500, VCABW1500, VCAP1500 Vacuum Cleaners. 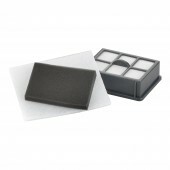 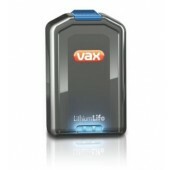 Replacement Filter Pack for your Vax VPP1600P Power Plus Pet Barrel Vacuum Cleaner. 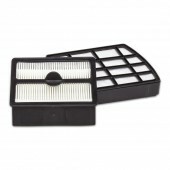 Replacement Filter Pack for your Vax VSS7151 SpinScrub Multifunction Vacuum Cleaner. 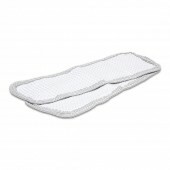 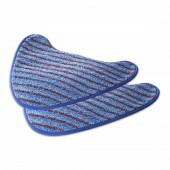 Replacement Floor Cloths for your Vax VSTHM1600 Home Master Steam Cleaner.